VANCOUVER — It may be one of the oldest airfields in the country, but the future at Pearson Field Airport in Vancouver is filled with modern possibilities. 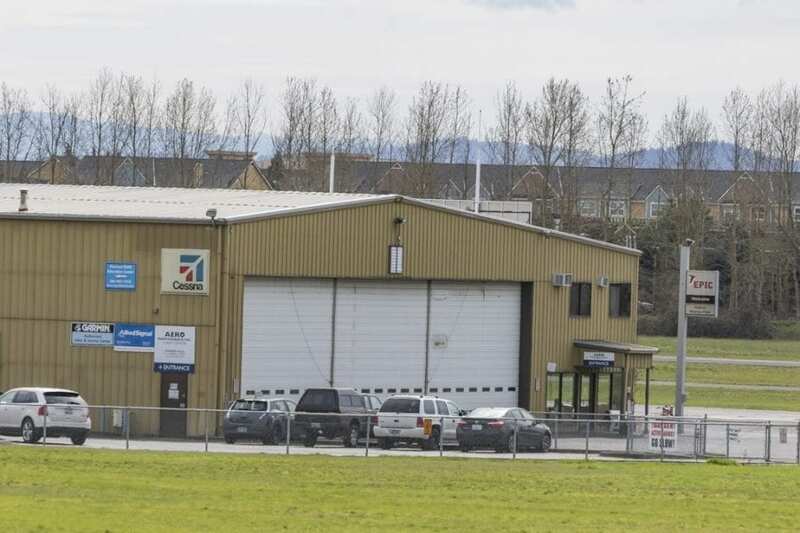 In fact, as Pearson Field Airport Manager Willy Williamson recently pointed out to the Vancouver City Council, the airport is in strong financial shape and seems primed for development. The Vancouver City Council “took a leap of faith” when they recommended bonding to build new hangars at the airport, Williamson said. But the gamble has paid off. Today, the airport — named by the National Air Transportation Association in 2001 as one of the country’s “Most Needed” airports — boasts more than 52,000 take-offs or landings each year, attracts (along with its related air museum) nearly 40,000 visitors to Vancouver each year and has more money coming in than it does going out. Being debt-free puts the airport in a good position for future development. 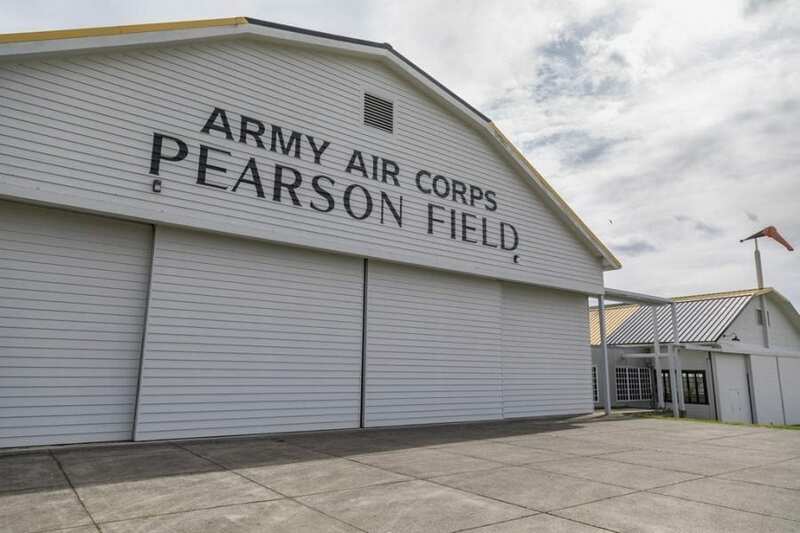 If the city council agreed to back another building bond at the historic airfield, Williamson said he would like to increase the number and type of aircraft that could rent hangar and tie-down space at Pearson Field. Currently, the airport has the capacity to rent space to 175 fixed-wing aircraft. But it’s not just numbers that Williamson is concerned with. Future development could also help the airport attract a new type of pilot customer — one who is interested in the emerging field of electric aircraft, which Williamson describes as a “super-efficient” airplane. City Council Pearson Airpark Update – Click to open video. The airport would need to build more, and possibly bigger, hangars to accommodate the emerging electric airplanes. 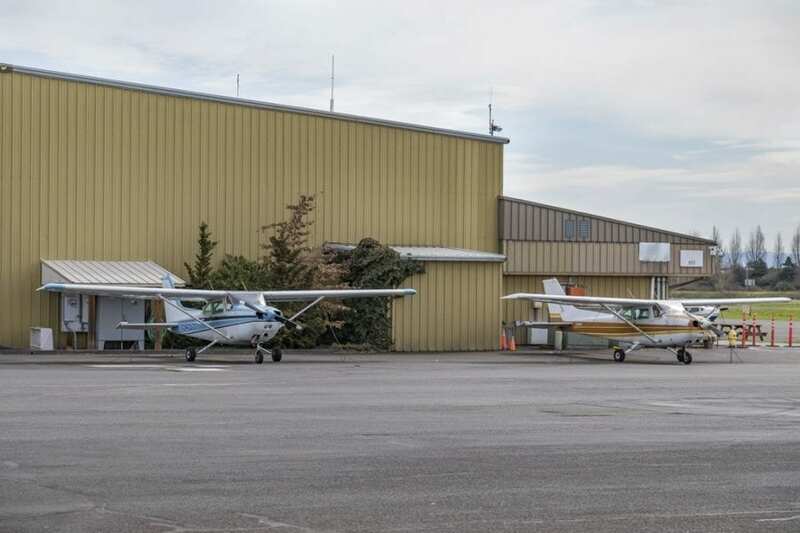 Because the airport sits within the Vancouver National Historic Reserve, it has a more narrow scope than other airports and some city council members worried that bringing in new, electric-powered aircraft might not meet the historic requirements placed on the Vancouver airport. But Williamson said the new planes are similar to electric cars, in that it is only the inside that looks different. In fact, he said, the new planes would probably look almost identical to the Cessna 172, the most common plane at Pearson Field. Other future development at the airport could include building box hangars for planes with longer wingspans; building on the city’s aviation-use parcels to bring in aviation-related businesses such as propeller repair shop or an aviation upholstery business; contracting with a broker to market the 1.2-acre non-aviation parcel; improving the airport’s entrance; and even extending the trail system around the field. Jan Bader, Vancouver’s program and policy development manager, said there are already several project in the pipeline for the Vancouver airport, including a Federal Aviation Administration-funded environmental assessment; moving the fueling station above-ground; repaving the runways and taxiways and reconfiguring the parking lot. There are a few options for funding future development at the airport, including a pay-as-you-go option that would have airport managers save excess revenue and pay for things like new hangars when they had enough money. This option is financially sound, but could mean that future development won’t happen for another decade. “(Costs) would be about $6 million, so it would take a while to save that money,” Bader said. 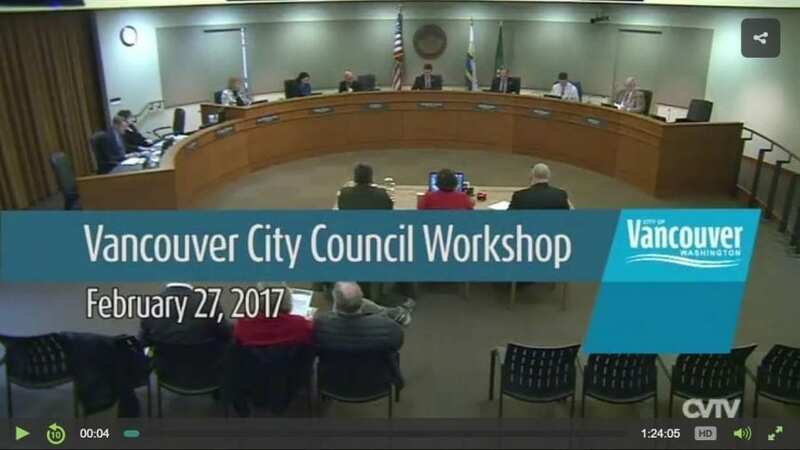 The second option — having the city go out for bonds to fund the development and let the airport leaders pay down the bond debt using future revenues — was the one most council members seemed to favor, during their Feb. 27 workshop, when they met with Williamson and Bader. Other councilmembers agreed, but said they would like to see a business plan before discussing bond opportunities. Bader worried that spending $50,000 to hire a consultant to write a business plan would be excessive given the airport’s tight budget. But Topper said she thought the money would be worth it. “If you’re going to invest $6 million I think a business plan would be best,” Topper said. 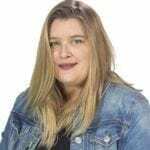 Vancuver Mayor Pro Tem Anne McEnerny-Ogle agreed that she would like to see a business plan, but said she was flexible on what that might look like. “I don’t want to spend $50,000 on a consultant for a full-blown plan, but I do think we need a bit more (information),” McEnerny-Ogle said. Council member Jack Burkman added that he also felt uncomfortable talking about bonding for future development without a business plan. Council member Ty Stober told Williamson to “dream a little bit” and to give the council options for “good, better, best” scenarios for the future of the airport. For more information about the historic Pearson Field Airport, visit www.cityofvancouver.us/cmo/page/pearson-field-airport.